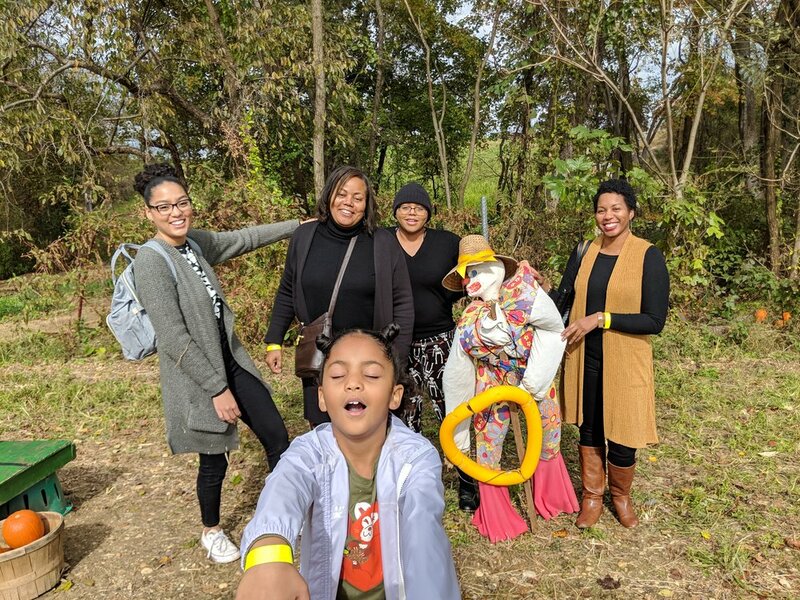 A few weeks ago, my mom texted all of my siblings and me wanting to get together for pumpkin carving and and to visit a Fall festival in Maryland. Miller’s Farm is a family owned farm and full market that you can literally buy almost all the groceries you need with great prices. The Farm has actually been ran by 8 generations so far. The family even lives on the farm in the 8 houses on the hundreds of acres that they own. It’s pretty cool! When we originally pulled up, I was like what is this!? It didn’t look like a lot was happening. But never judge a book by its cover. 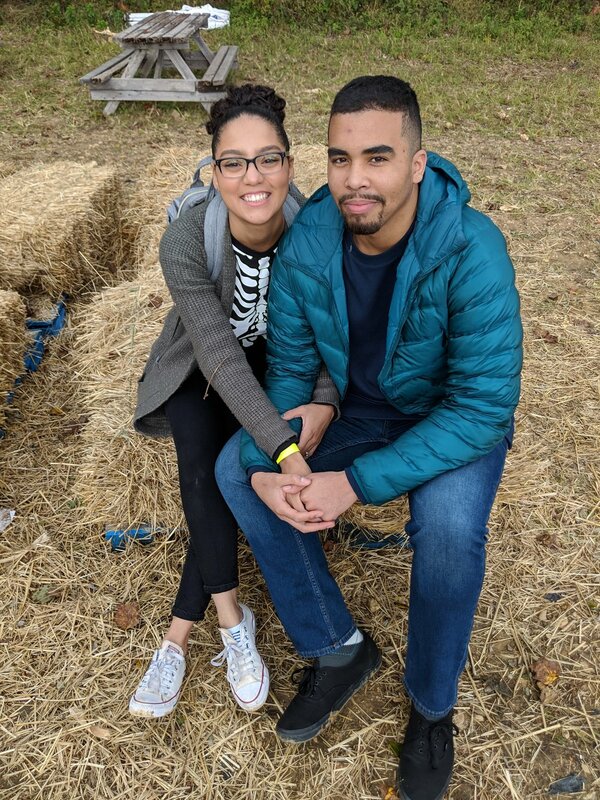 They had tons of fun games, a pumpkin patch, animals, a hay ride and tour, a mini corn maze and a big corn maze (which I don’t think we did right) and this crazy big slide (that I actually injured my knee on and it has been sore ever since). Overall this farm screams family! I really want to go back next year and definitely go back for strawberry picking in the Spring/Summer. They plant over 20,000 strawberry plants! If you are in the area, even if they don’t have their festival going on, try out their market. All of the Giant stores in Maryland actually get their fresh produce from Miller’s Farm. They have great deals on spices and OMG! Their pumpkin donuts are soooooo good!